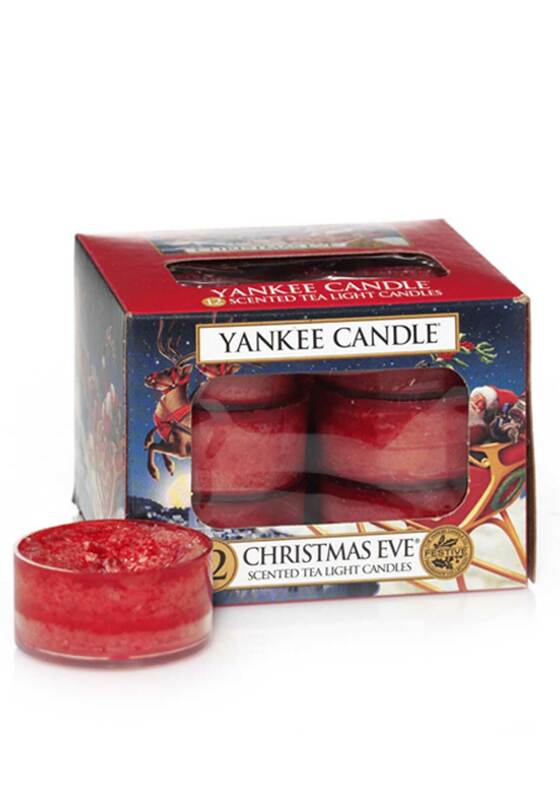 The scent of Christmas, in a candle. This 12pack of little tea lights have a burn time of 4-6 hours, and fill the room with a gorgeous scent, perfect for getting you into the festive spirit. *Be fire safe – never leave lit candles unattended.